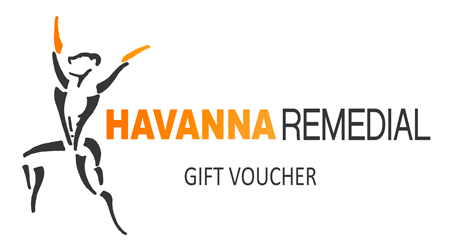 This 45 Minute Massage Gift Voucher may be used for all services. 1. POST GIFT VOUCHER TO THE BUYER. 2. 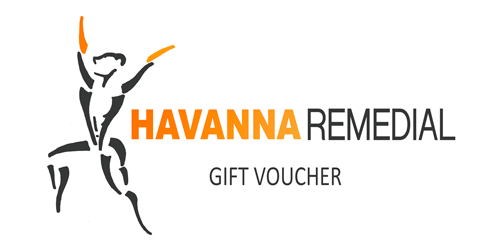 POST GIFT VOUCHER TO RECEIVER OF GIFT: If the Gift Voucher is to be posted out to the Receiver (the person you are buying the Gift Voucher for) kindly enter their Full Name and Address including Post Codes. Incorrect or lack of information will cause delays in postage. 3. PICK UP GIFT VOUCHER: If you would like to pick up the Gift Voucher from Havanna Remedial, you may pay and collect upon arrival. It is highly recommended that you organise a time for pick up with us first. You may also buy the Gift Voucher online, then indicate on the ‘Additional Information’ comment box “PICK UP GIFT VOUCHER”.